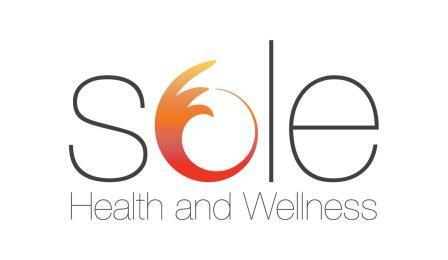 Coach Jenn is now officially part of Sole Health and Wellness! Sole Health and Wellness is based in North San Diego County, California and was developed to help every body reach their health goals in a safe and non-intimidating way. 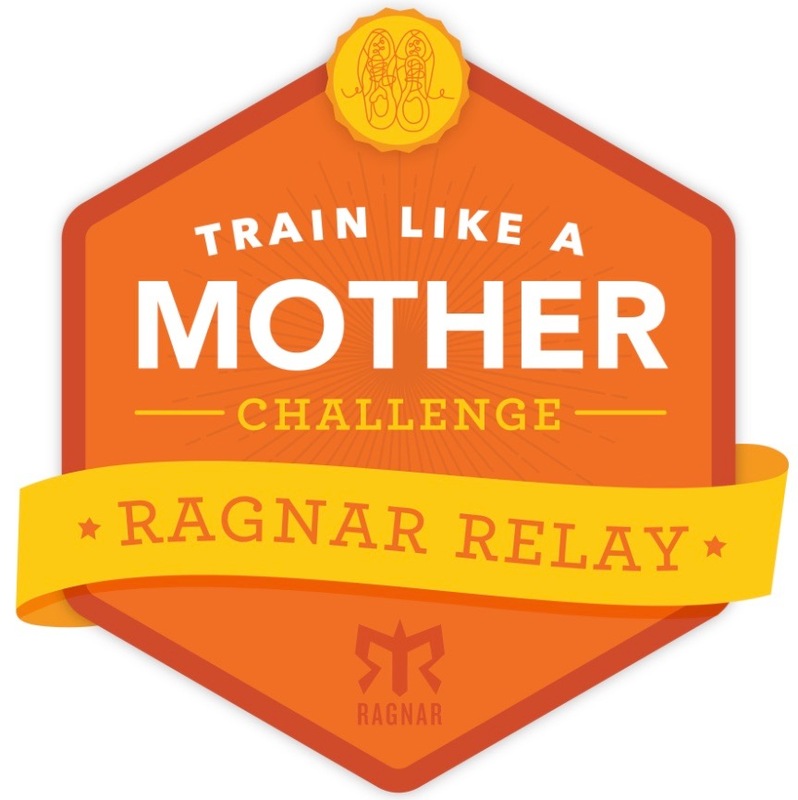 The company's home page says it all: We change lives everyday through our individual, community and corporate running programs. 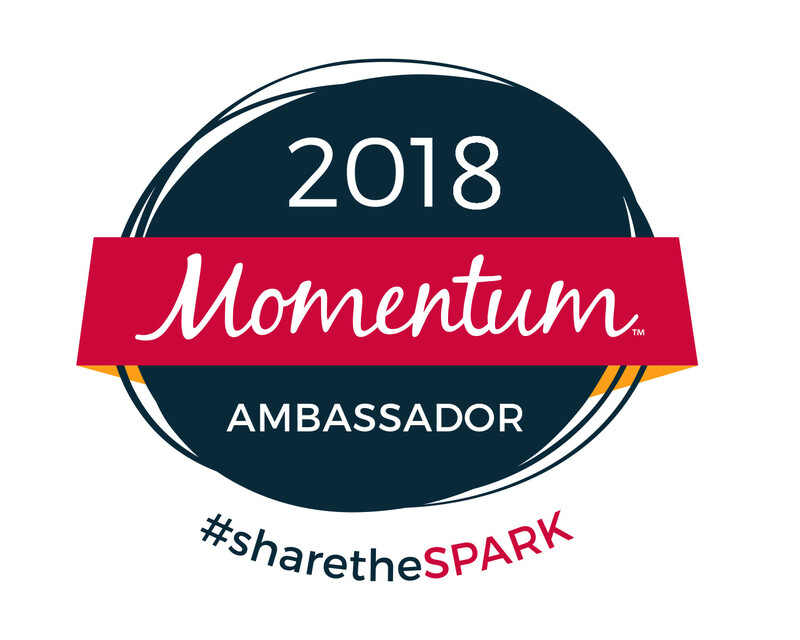 If you're ready to change your life, we're ready to help. 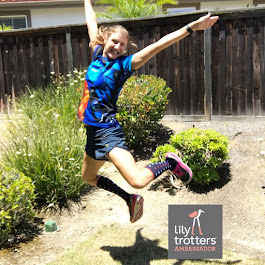 You don't have to be in San Diego to get the benefits of your own personal wellness coach. There are plans to help anyone, anywhere, reach their goals. 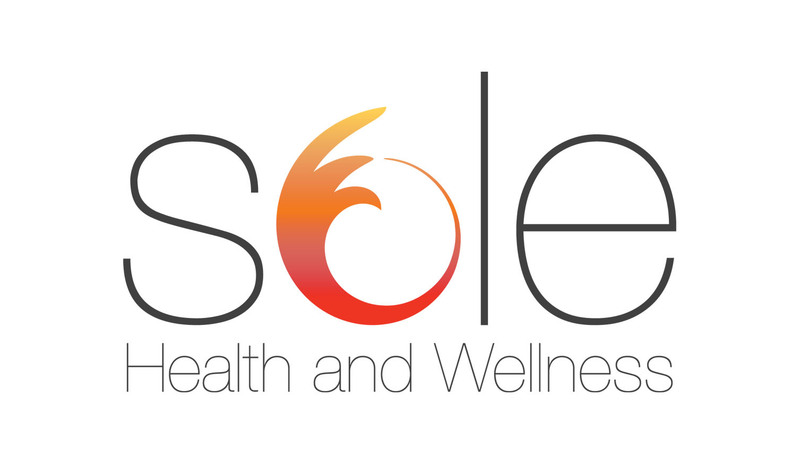 Check out all the services Sole Health and Wellness offer at their training page. 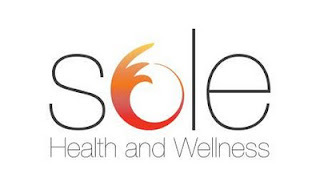 Become a part of Sole Health and Wellness today! 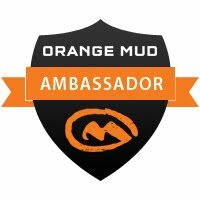 Checkout the website, get the latest health info and company updates by becoming a fan of the Facebook page and following SoleHealth on Twitter.